The Single channel Jazz Suprema was completely dialed in for Archtops from the ground up! 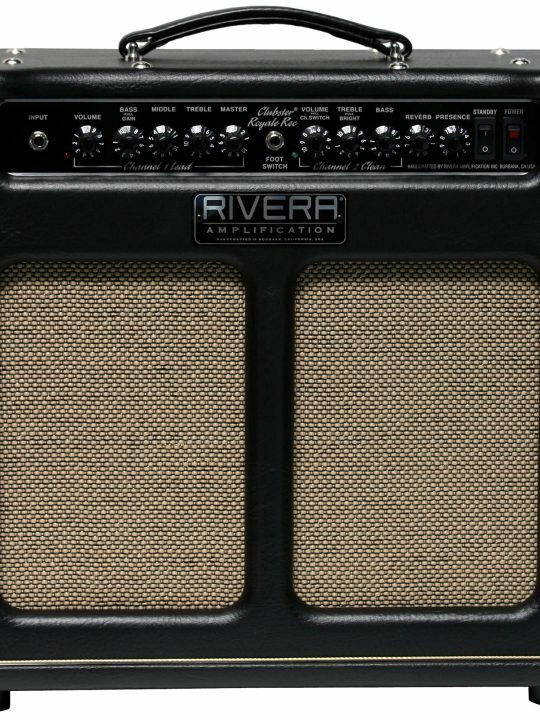 Powered by real tubes tone to liven up your tone!! 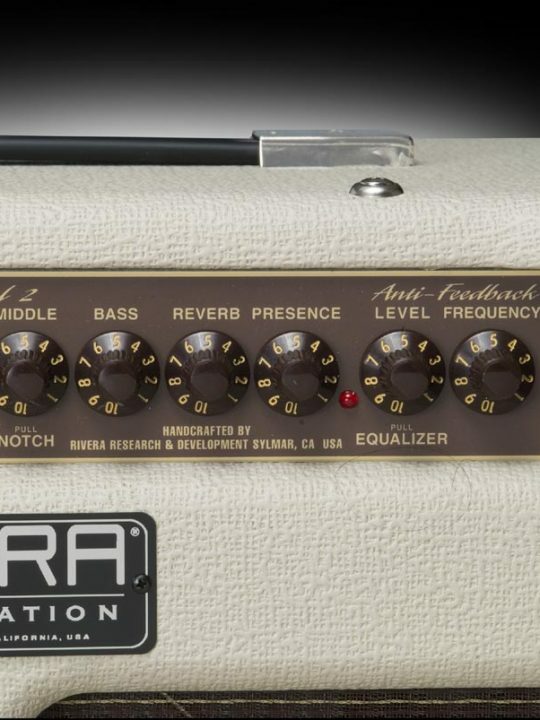 The new Jazz Suprema Recording version now has the Mini-Rockrec built in for great tones direct. We've also shrunked the dimensions for even more portability! 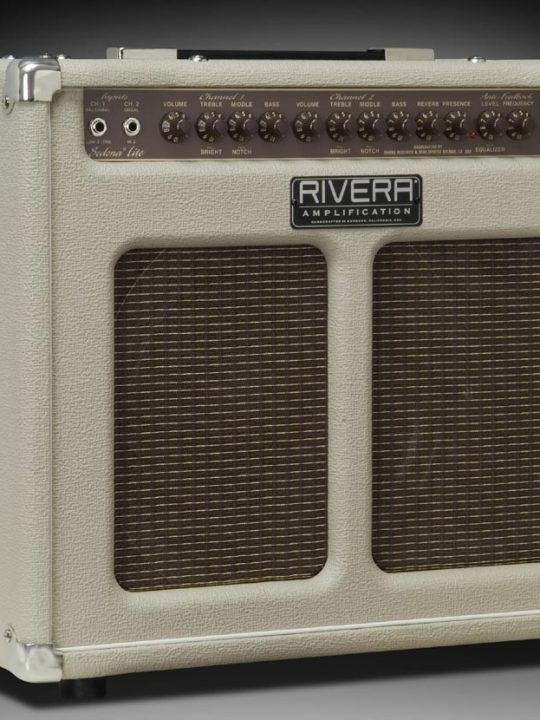 Just like the previous Jazz Suprema, the Recording version was also voiced to be able to stay clean and keep all it’s headroom even at loud volumes. 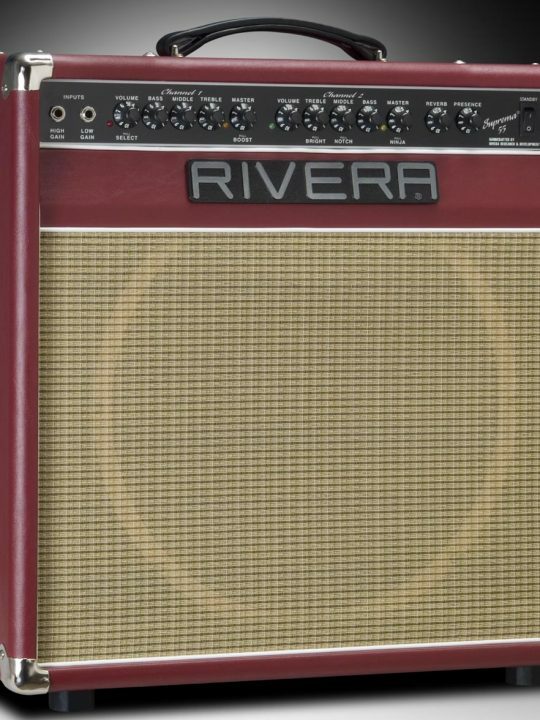 Normal electric guitar amps are meant to break-up when pushed for the slight overdrive tone. 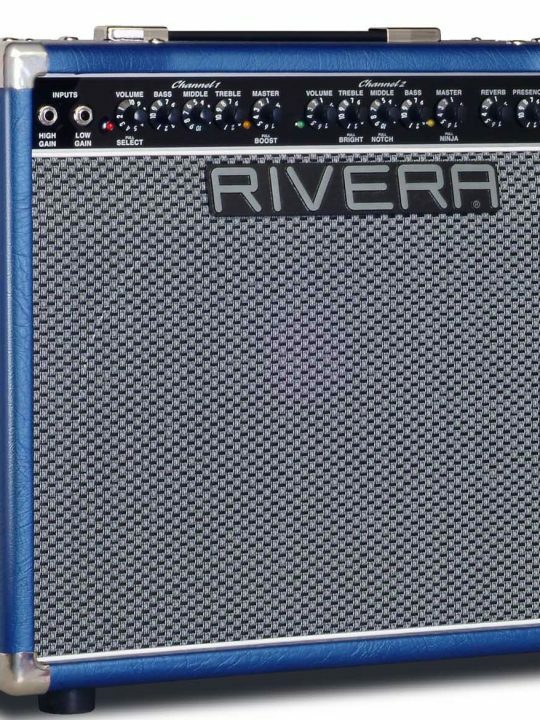 Well not this amp! 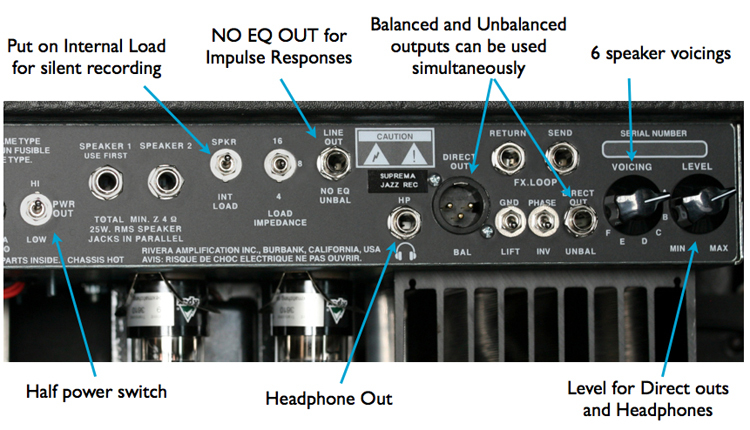 The Jazz Suprema Recording has the most amount of headroom possible in a 25 or 55watt configuration. Tone controls like Middle “pull for Notch, Treble “Bright” and Focus “Pull Fat” allow you to tailor your jazz tone matching any Archtop guitar and pickup configuration. The Pull-Notch on the Middle control can cut out feedback on your Archtop. The Pull “Fat” gives a big bottom boost. The Treble “Bright” adds a nice shimmer to the top end for those complex chords to cut through the mix. The Focus control allows you to tighten or loosen your speaker. This Focus is great if you’re in a situation where a room might be to boomy and you need to tighten up the bass. 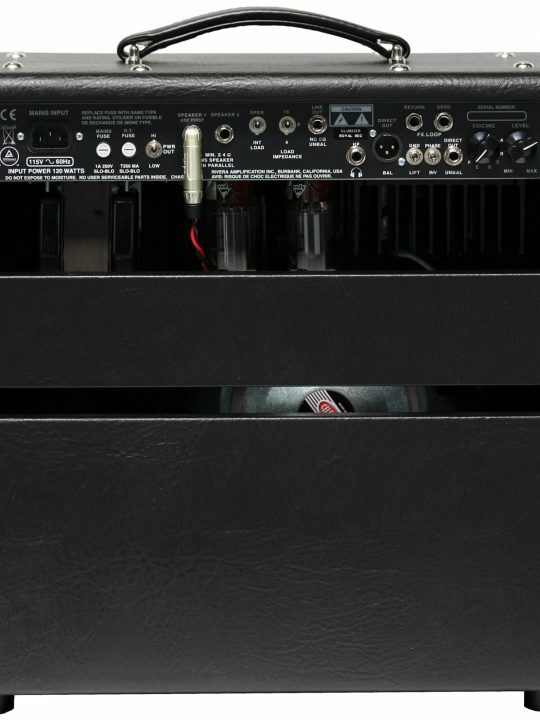 Also, included is a Foot switchable spring reverb. The Recording version also features a half power switch, XLR and Unbalanced Direct Outs with 6 speaker voicings, Headphones Out, and more. 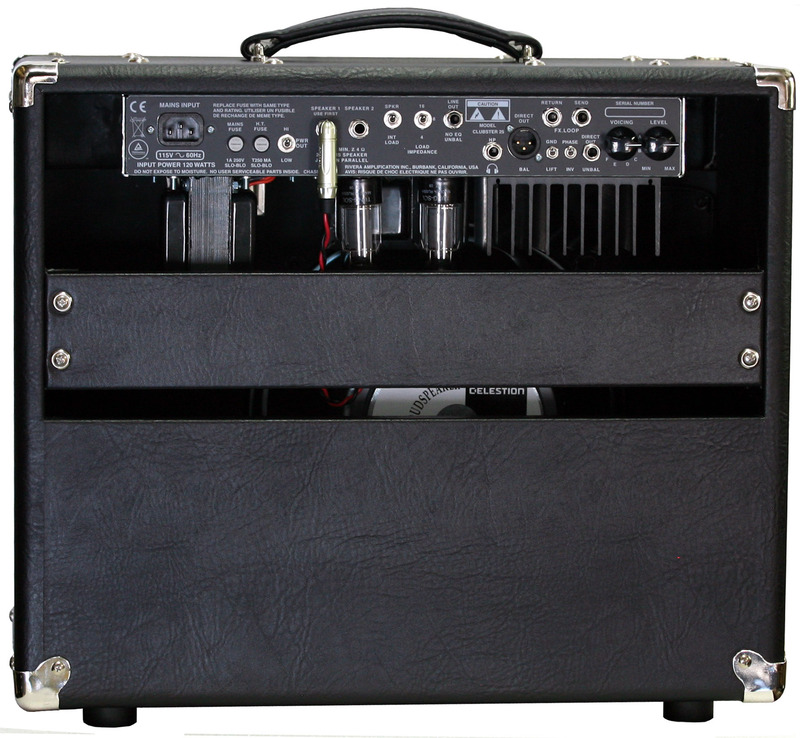 We’ve also shrunk the widths and depths to make the amp even more portable. For those Archtop players that don’t need the loud volumes capable of the 55watt models and need something even lighter and more compact, the new Jazz Suprema Recording 25watt 1×10 loaded with our exclusive OEM Eminence or the 25watt 1×12 loaded with the Celestion T75. 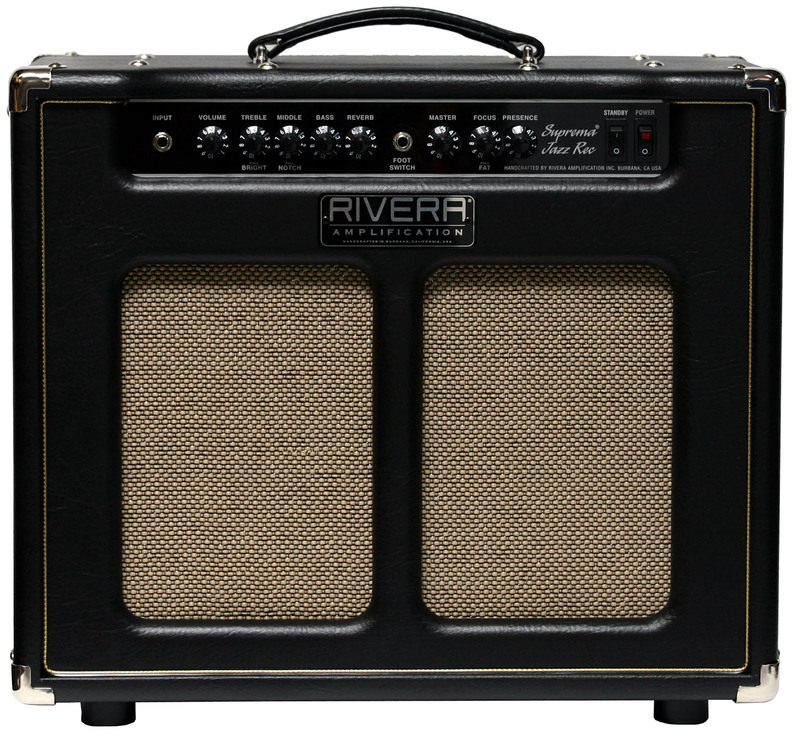 For those who love the full round balanced tone of 15in speaker, the Jazz Suprema 55watt 1×15 loaded with the Jensen C15N is the one! 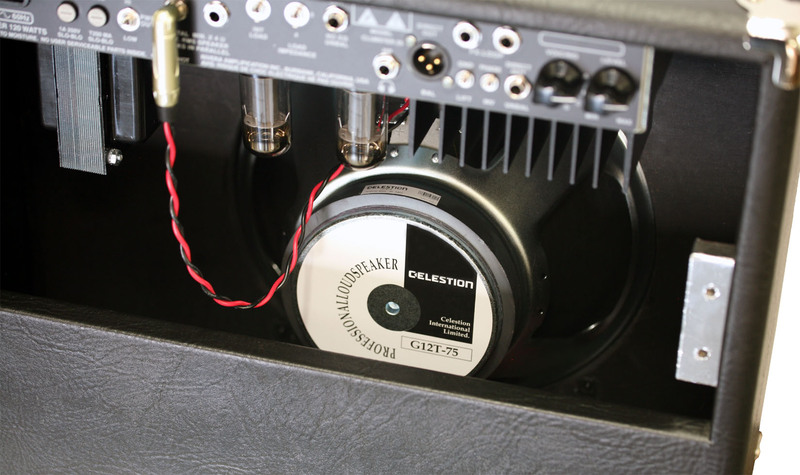 55watt 1×12’s are loaded with the Celestion T75(featured images), which gives great bottom and stays clean. 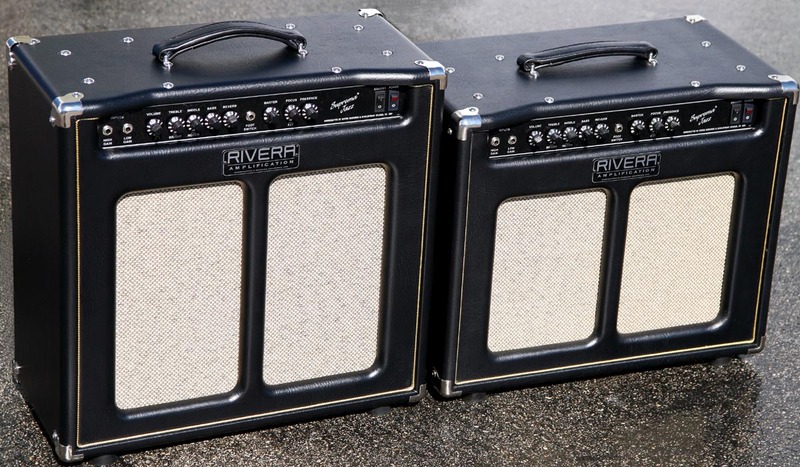 50Watt EL-34 powered (1×15 & 1×12 versions ) or 25watts (1×10 & 1×12 version) 6V6 powered available. 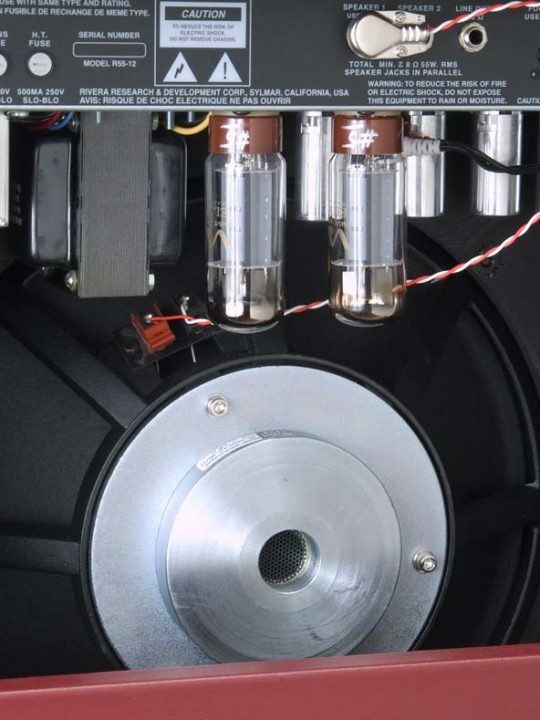 Celestion T-75 12″ speaker or Jensen C15N 15″ speaker or Custom Rivera Eminence 10″. Split grill with Black Tolex and Gold Grill cloth. Built-in Mini Rockrec for speaker simulation direct.